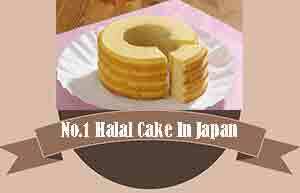 To help our Muslim customers living in Japan as well as Muslim visitors coming from other countries, we have introduced the first-ever Halal cake in Japan. 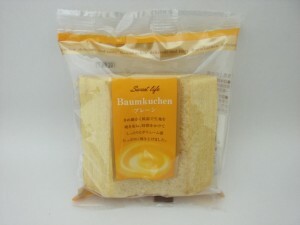 Please enjoy the tasty cake and contact us to get in bulk as well. Many people buy it not only fior taste but also take it as a souvenir for their loved ones. Currently, the Halal cake is available in three different shapes and sizes. One is a small cake available at Kiosks of JR station. The other is little bigger which you could purchase by ordering with us. Still another typ of cake is available in bigger size not only for you but also for your family and friends. Currently, this wonderfully tasty Halal cake is available at the following places. Please feel free to visit any of the places to grab it easily. 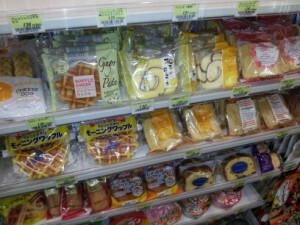 You could find the Halal cake in small size at Kiosks at all JR East Stations, many Halal food shops all over Japan or direct from our own company. 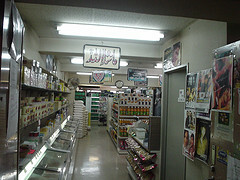 Copyright© 2010 株式会社　健康塾 All Rights Reserved.